With the support from our wonderful partners, our voice can be much louder and our impact can be far greater. Together, we’re empowering small charities that are working incredibly hard in their local communities to support children and young people living with illness, disability or lack of opportunity. If you’re interested in becoming one of our partners, click here, or drop us an email at [email protected]. 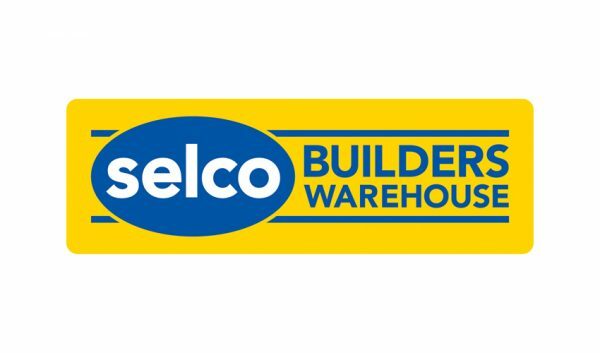 Selco Builders Warehouse, it’s where the trade go! They’ve supported Global’s Make Some Noise throughout 2018 by donating £1,000 every time they open a new branch – and now they’re proudly sponsoring Global’s Make Some Noise on Radio X. We’re so excited to have them on board as an official sponsor of this year’s appeal. 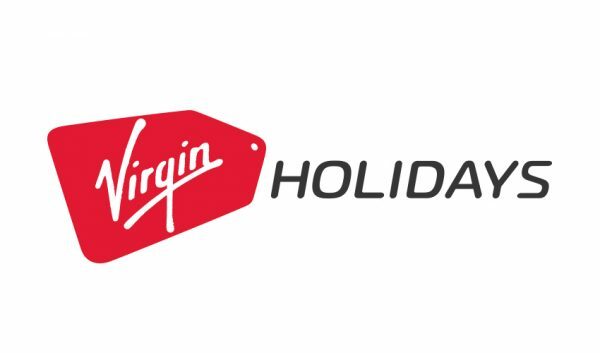 We’re delighted that Virgin Holidays are back to support Global’s Make Some Noise on Smooth for the second year in a row. Seize the holiday! We’re pleased to announce that Confused.com are proudly supporting Global’s Make Some Noise on Heart in 2018. Don’t be confused. 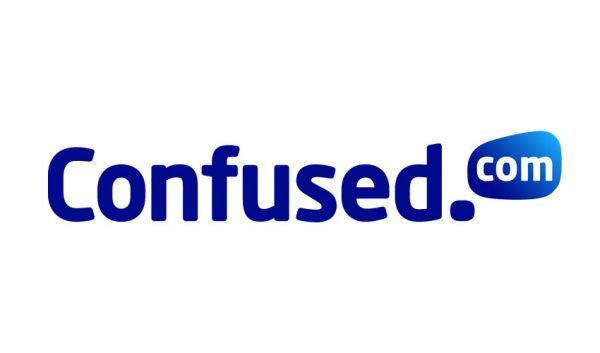 Be Confused.com! 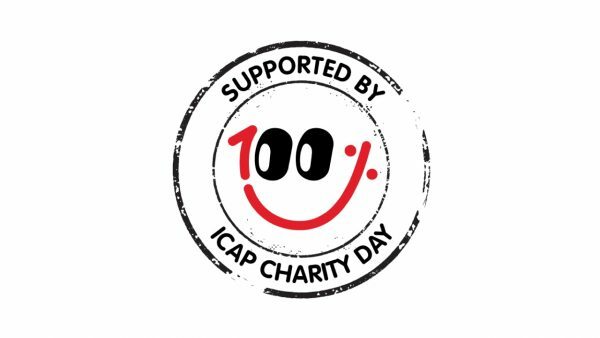 For one day each year, ICAP, the leading financial markets operator, gives away its revenues and commissions to a number of charities. We were one of the chosen charities for this year's ICAP Charity Day, which is one of the biggest fundraising events in the city, and has been running for over 25 years. 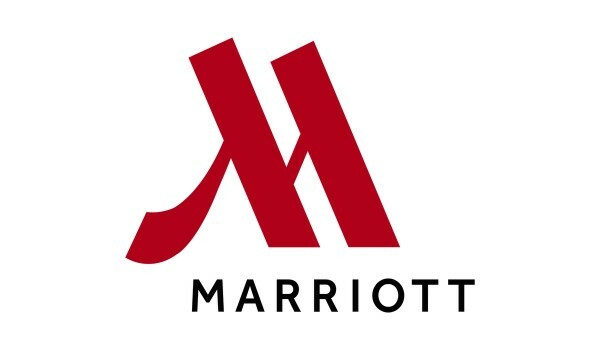 We're delighted that Global’s Make Some Noise has been chosen as one of the nominated charities to be supported by Marriott in 2017. 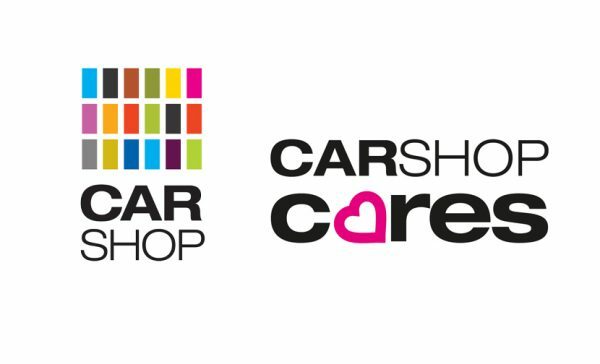 We’re thrilled to announce that CarShop, the UK's leading car supermarket group, has chosen Global’s Make Some Noise as the first ever national charity to be supported by its brand new CarShop Cares Charity Programme across 2017. 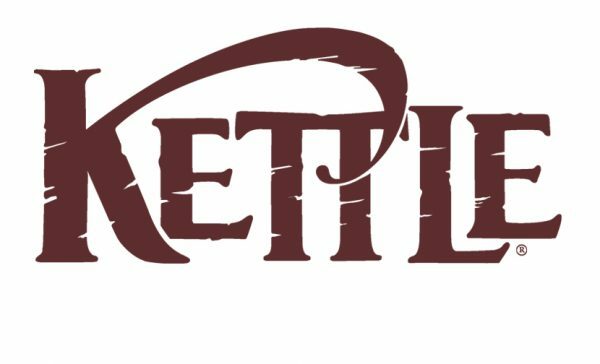 KETTLE® Chips invited Heart listeners to come up with a tasty new seasoning for a limited-edition pack of charity crisps. Competition winner and crisp-fanatic Laura came up with the delicious Chicken Katsu Curry flavour, which was produced by KETTLE® Chips and sold in McColl’s stores. KETTLE® Chips donated 20p per pack sold to Make Some Noise, making a real difference to the charities we support. Things for kids you’ll love too, KIDLY is an online store for 0-4s selling design-led and genuinely useful things from 200+ brands and its own collection - KIDLY Label. All new customers can grab £5 off orders over £50 and this year KIDLY will be donating 1% of their revenue to Global’s Make Some Noise. Shop KIDLY here. 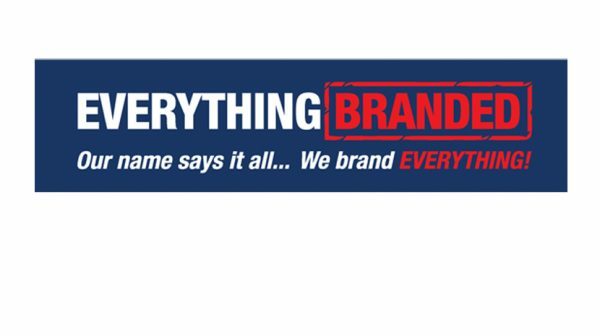 Throughout 2018, we've been supported by EverythingBranded.co.uk as their charity of the year partner. 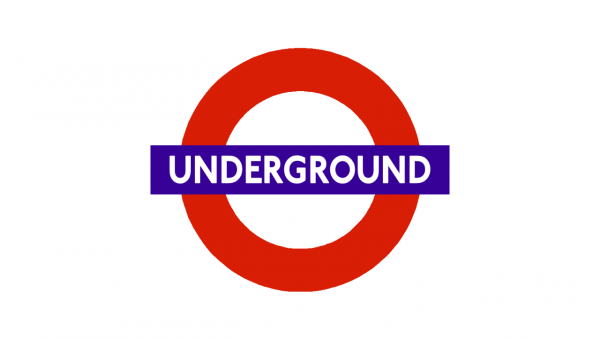 London Underground is one of our longest standing corporate supporters. Over the years, they've encouraged their customers to donate their change, which is collected and presented to us in a cheque at the end of each year. We're delighted to have been chosen by ASDA as one of their textile recycling charity partners via The Textile Recycling Association (TRA). Look out for our logo on a recycling bank in ASDA car parks near you, or click here to find your nearest location. 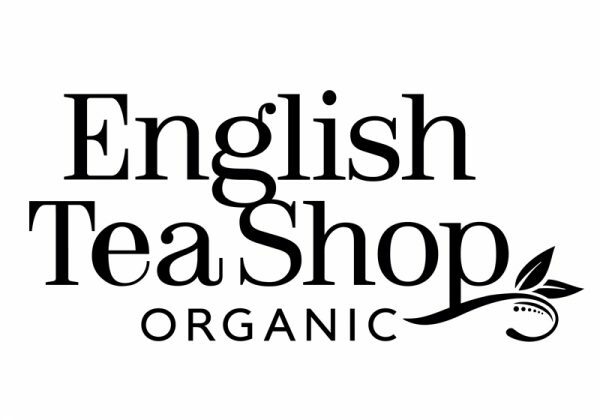 We’re very excited to be part of such a brew-tea-ful partnership with English Tea Shop, the leading independent speciality and organic tea company. English Tea Shop will donate 3% of the money you spend on a selection of English Tea Shop teas to Global's Make Some Noise. Explore their diverse range of Organic and Fairtrade teas on Amazon.co.uk and look out for the ones that benefit us. Thortful is a creative card marketplace supporting a community of designers who create unique greeting cards. Thortful are offering our supporters 25% discount off all greeting cards. With every purchase Made, Thortful will donate 10% to Globals Make Some Noise! To enjoy this special offer, click here and apply the code GLOBAL25. Shop for products from thousands of leading online retailers - and a percentage of every purchase you make will be donated to Global’s Make Some Noise! Visit the site and sign up now! 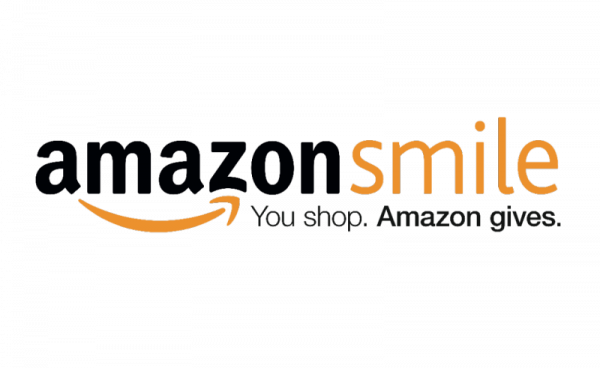 AmazonSmile is a simple way for you to support Global's Make Some Noise when you shop on Amazon. Amazon will donate 0.5% of eligible purchases to our charity, at no extra cost to you. Visit the site and start shopping! A great way to raise money for charities, schools, sports clubs, community groups, and other good causes just by shopping online. Plus, you don’t pay anything extra! Simply click here to visit their site and register as a user, then whenever you shop through one of their linked retailers your purchase will directly benefit Global’s Make Some Noise. 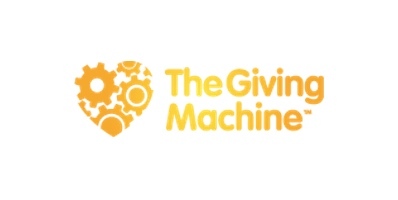 TheGivingMachine is a UK registered charity, whose sole aim is to facilitate raising money for UK charitable causes and schools. By shopping online via TheGivingMachine you will generate a free cash donation with every single purchase. Join now and support Global’s Make Some Noise - it’s quick and simple to sign up and start giving for free. 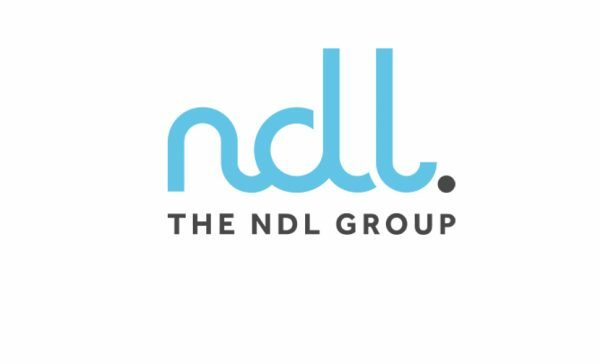 The NDL Group have been loyal supporters of Make Some Noise for a number of years, from manning the phones to help take in lots of donations on Make Some Noise Day since 2014 to donating a number of amazing prizes including a ‘trip to Space’.